Building a brand is a big process, let's do it...together. 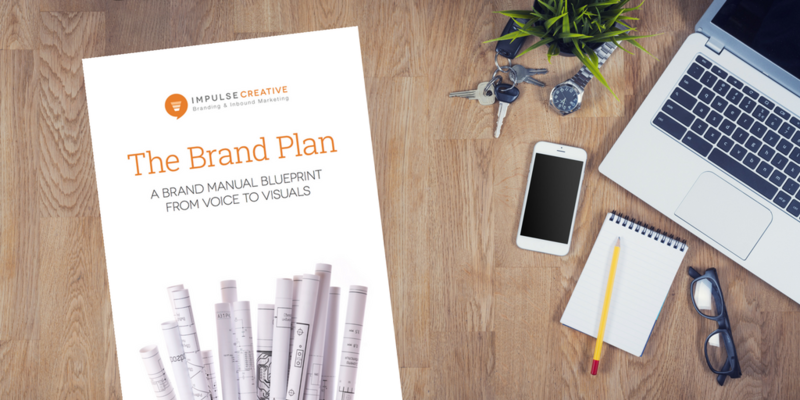 It’s very likely you already have some existing graphic, editorial and brand identity guidelines. Now is your chance to complete the puzzle with those pieces, as well as the new ones you’ll create by following our simple directions for your brand. There is a variety of ways you can work with Impulse Creative to get started. Brand building from the ground up.